Sooner or later, every administrator will find himself in need of changing user logins. It is definitely worth checking the procedure of doing so in WEBCON BPS. 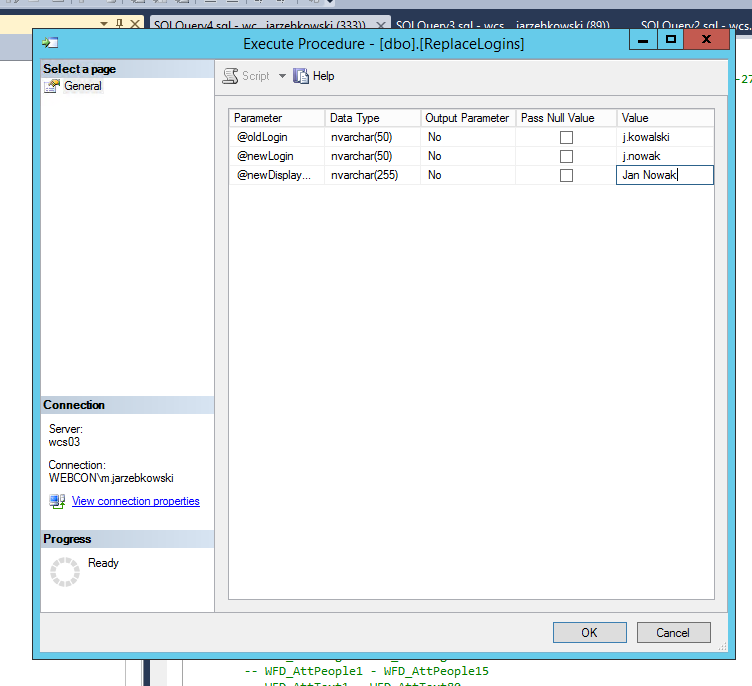 Modifying a login in Active Directory will instantaneously change the email address, username and domain. It will also create an alias for the old email address. It will not, however, modify the logins in BPS. Logins are stored in databases – They are compared to the credentials of the currently-logged-in user, and based on this the user is then granted access to WEBCON BPS workflow elements. During WEBCON BPS installation, certain scripts are specifically added to the database to tackle the issue of login changes. 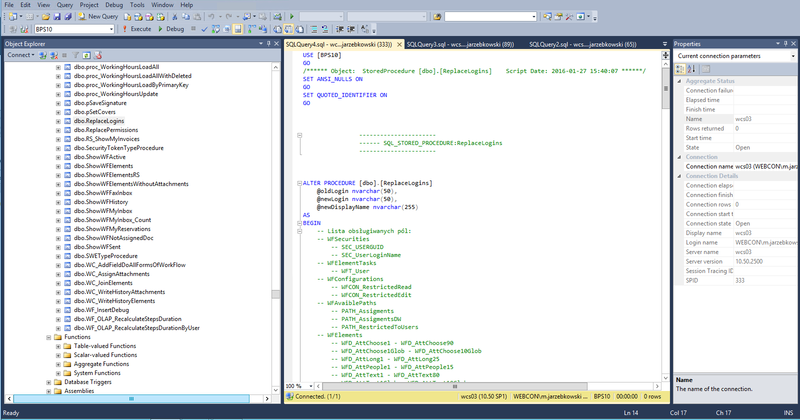 To execute them manually, open SQL Server Management Studio and connect to the database. 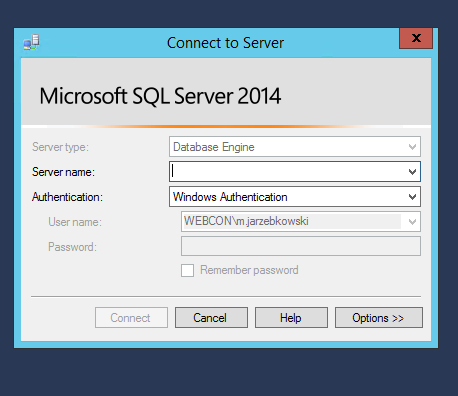 Select the Database Engine and enter the name of your database server. Also enter your login and password. Locate the main database of your WEBCON BPS system. It often contains Main in its name. If you are unsure, launch Designer Studio – information about the server name and the main database will be located on the bottom bar of the interface. Log in and expand the database content tree. 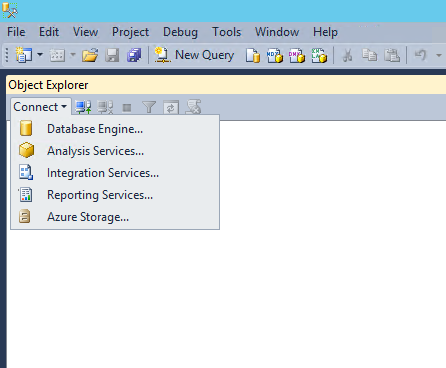 Locate and expand the folder named Programmability and then select Stored Procedures. Look for dbo.ReplaceLogins towards the end of the list. There is also a list of columns that require changes. 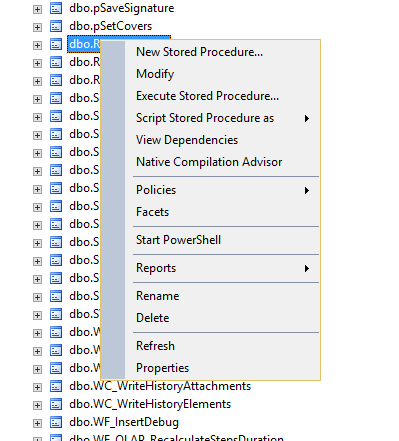 Right click on dbo.ReplaceLogins and select Modify to view what tasks it is carrying out on the database. 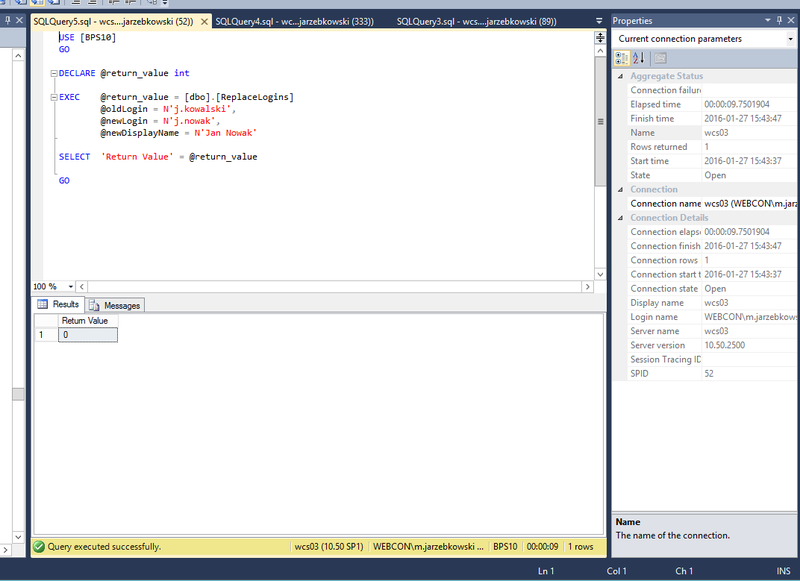 To launch the procedure manually, it will be more comfortable to select Execute Stored Procedure from the context menu. Fill out the Value column with the following pieces information: the old login (@oldLogin), new login (@newLogin) as well as the desired new display name (@newDisplay). Clicking OK should launch the procedure. 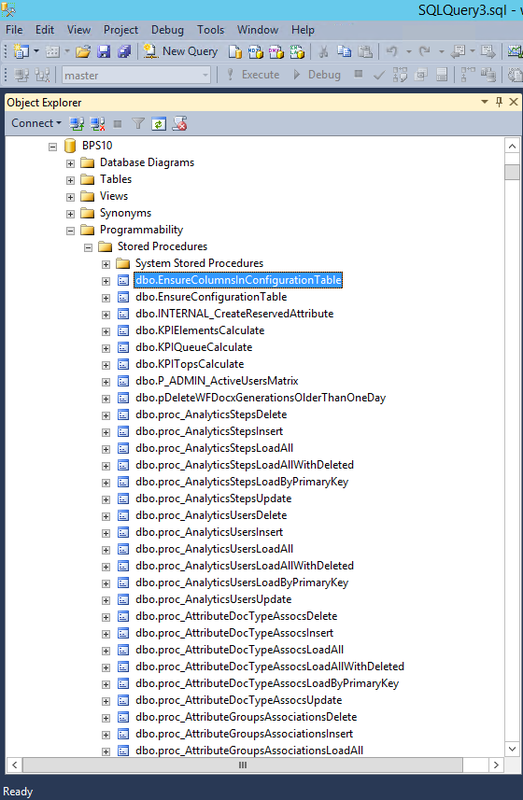 Depending on the size of the database – it might take a moment to complete. Once it finishes it will display a value – the number of occurrences of changed logins.